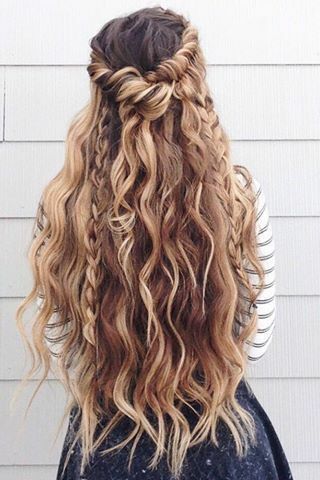 Long hair are a blessing as they can rock the prettiest hairstyles effortlessly. It's so versatile that you can play and get creative with it to all your heart's content! Below are 2017's 10 hottest hair style inspirations for you to choose from. If you have long hair and you are wondering how to style it in an 'oh-so-gorgeous' way then you are at the right place. 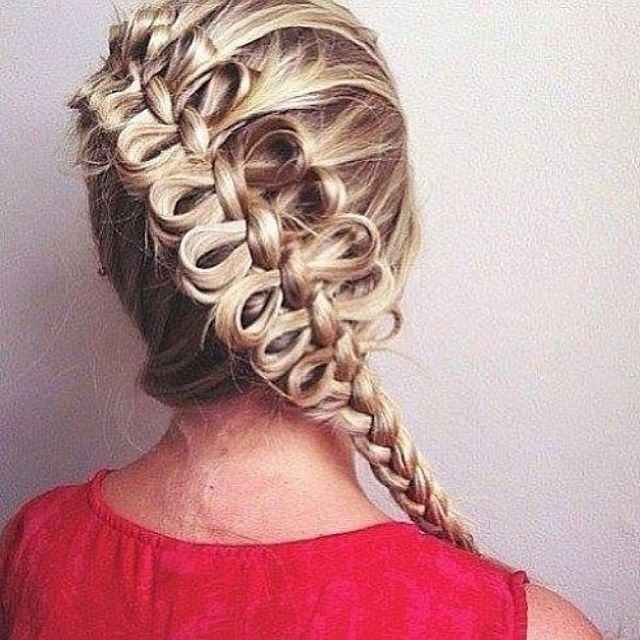 We present to you 10 new and totally amazing hairstyles for long hair. This is one hair style for long hair which is sure to grab all those eyeballs and make you the center of attention wherever you go. Balayage hair color is the trick to make this hair style work. Highlighting your hair with different methods like Balayage, Ombre or Sombre can take any hairstyle to new levels. So if you really want to stand out then we recommend Balayage. However, if you are not much of a hair color person than this hairstyle will nevertheless look great on you! Start with curling the length of your hair using a curling iron, you can also use the 'wet high bun' trick to get natural curls. After you wash your hair, twist and tie them up into a high bun and let them dry that way. This will give you beautiful natural curls! Start with taking hair from one side and poufing it slightly while you twist it, repeat the same for the other side and secure both the twists at the back using bobby pins. Take the end of a tail comb and slightly pull at the pouf to add more volume to the twist. Now add braids and let the curls fall down in their full glory. And you are done! This hairstyle is perfect for Prom, a date night, wedding, engagement or any special occasion where you want to steal all the attention. 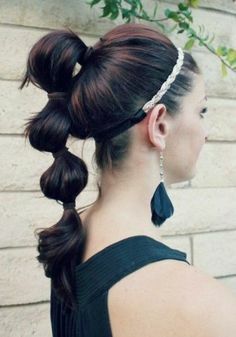 Then do a general high ponytail and secure with a band. Now form another pony just below the first pony, tease it well to create a bubble and secure with a band. Fringe braid is no doubt one of the trendiest new hairstyles for long hair! Now braid your hair along the line of your fringe adding small parts of hair every time like you do for a french braid. Braid your fringe all the way down to the length of your hair and secure the braid with a band or bobby pins. Create two partitions at either side of your head and start with the hair in between the two partitions. 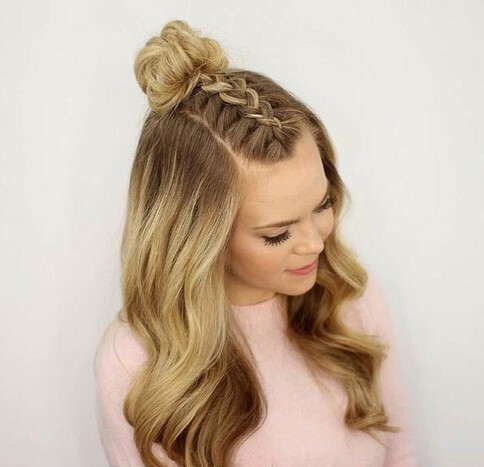 The Diagonal French Loop Braid hair style can be a bit tricky but the effort totally pays off giving you a trendy and Vow look. Start with brushing your hair away from your face. For the other switch / side of the french braid add loops before every overlapping knot. Which of these new and gorgeous hairstyles do you love? Let us know in the comments below!